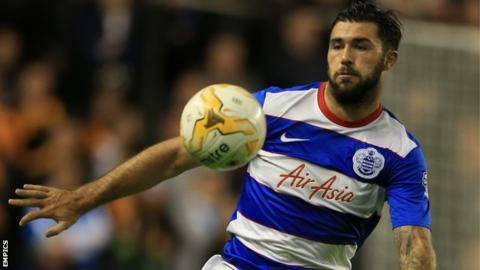 Queens Park Rangers striker Charlie Austin will be sidelined for four weeks through injury, while Jamie Mackie will be out for at least two months. Both players sustained hamstring injuries in their injuries in Friday's 4-0 defeat by Fulham. Austin, 26, has an "acute muscle injury", while forward Mackie, 30, has "a significant tear" and could be out for three months. Austin has scored seven goals in nine appearances for the R's this season.